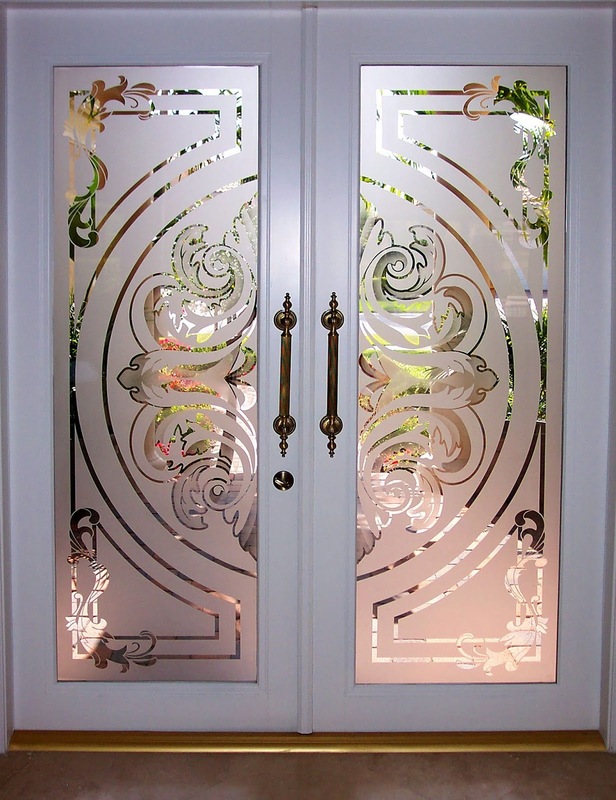 We all know about the existence of frosted glass and often enjoy beautiful matt patterns. However, while opening a frosted glass door, or cutting bread on a matt table covering, we never think about the process of glass matting. In this article, we invite you to get acquainted with this time-consuming and responsible process. It is known that glass frosting involves micro-damage of the outer layer of glass. Because of this, it becomes less transparent and less slippery. The main methods of glass matting are mechanical and chemical. Glass etching is a method of chemical processing. 1. Preparation of the surface to be processed. It includes cleaning and degreasing. 2. Putting a sheeting. At this stage, a protective film is applied to all parts of the surface that should not be processed. These can be varnish or wax coatings. 3. Preparation of the template. If some drawings must be under the applied protective coating, the coating is removed in appropriate areas. 4. Actually, etching. This stage involves exposure by chemical to uncovered areas of glass. At the same time, the glass surface covered with the template will remain intact. 6. Removing the protective coating. If varnishes are used to create a protective pattern, you need special solvents. 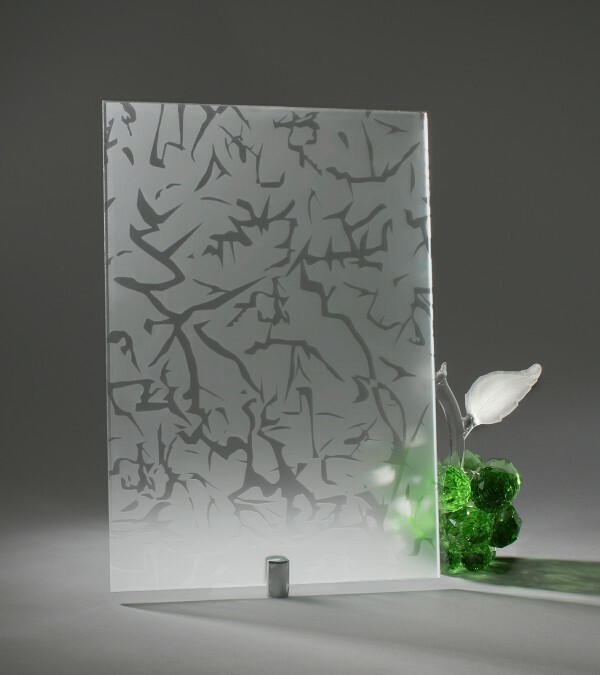 The wax coating can be removed by heating the glass. 7. Final washing of the glass. 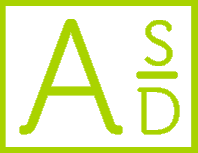 The time of exposure to acid depends on its composition and the desired result. The longer the impact, the more intense the drawings. Thus, it is possible to combine patterns of different intensity.